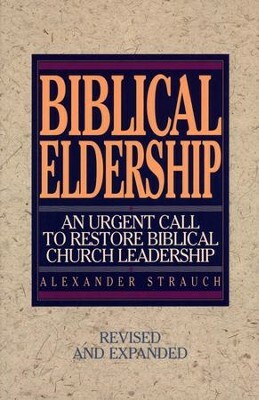 In an age of professional ministers who seem to be influenced more by the experiences of successful C.E.O.s than by the biblical model of eldership, Strauch's work is remarkably important. 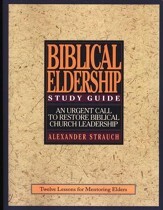 Strauch thoroughly explores the Biblical model for eldership and carefully explains how a renewed focus on eldership is an essential component of a revitalized church. 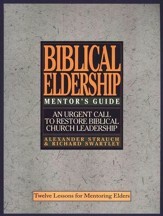 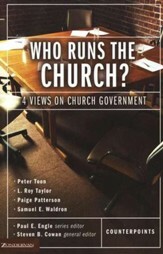 Quite simply, Biblical Eldership will help you understand what the Bible has to say about Christian leadership. 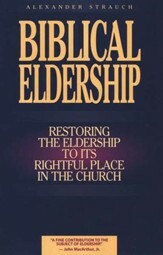 I'm the author/artist and I want to review Biblical Eldership.